The 2017 version of Hoda's premium sedan has finally made it into the Indian market. 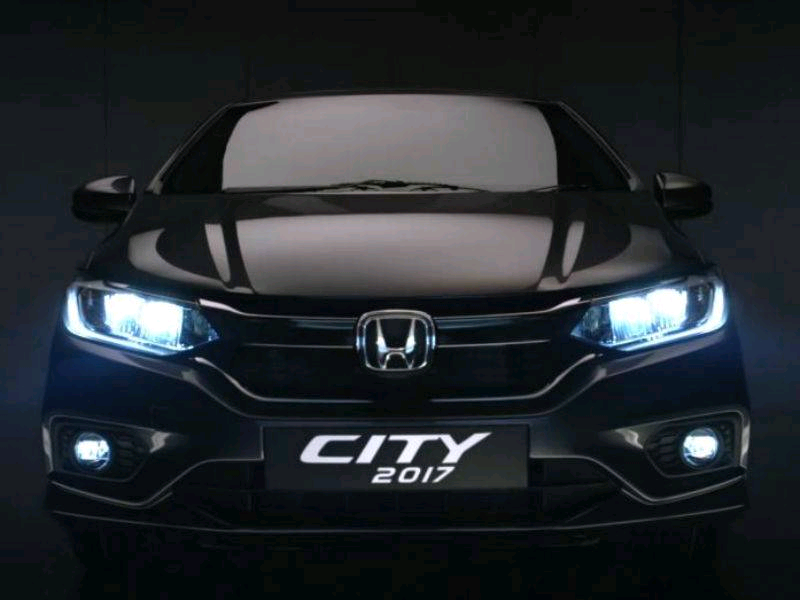 The 2017 Honda City has been launched at a starting ex-showroom price of INR 8.49 lakhs. The new model is basically a modern day facelift version of the old Honda City. 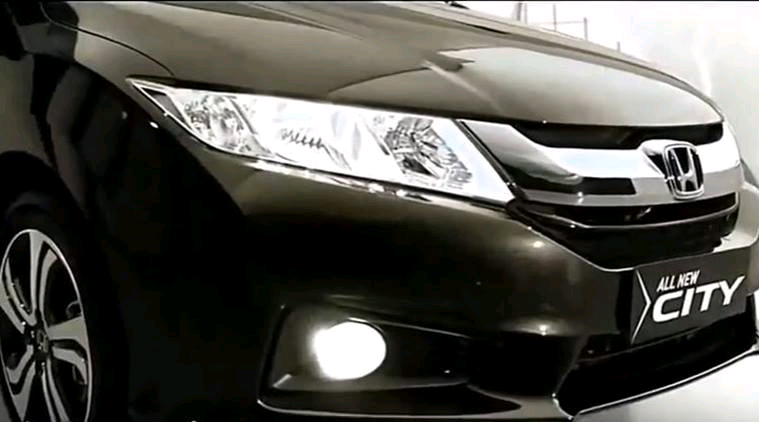 Honda introduces cosmetic changes to the bumper and head lights of the car. There are no such changes to the roofline and body design of the car. Also, there are no changes on the engine capabilities on the new model. The top model is equipped with LED headlights. 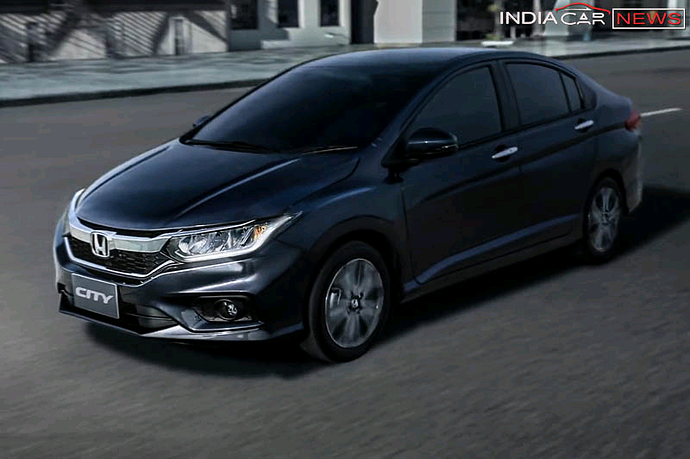 Honda ensures a premium feel to the car with 16 inch alloy wheels set which are machine finished. The interiors are kept same with old Beige and black look. The Honda City runs on a DOHC i-Dtec 1498 cc engine which generates a maximum power of 98.6 bhp @ 3600 rpm and gives out a maximum torque of 200 Nm @ 1750 rpm. The petrol engine here is mated to a 5 speed manual / 7 speed CVT engine while the diesel variant runs on a 6 speed manual gearbox. The top end petrol automatic variant of the car is available at ex-showroom cost of INR 13.53 lakhs. The diesel variant is only available for manual transmission technology, with the top end costinf INT 13.57 lakhs. The car is set to be a segment rival to the likes of Maruti Ciaz and Hyundai Verna.